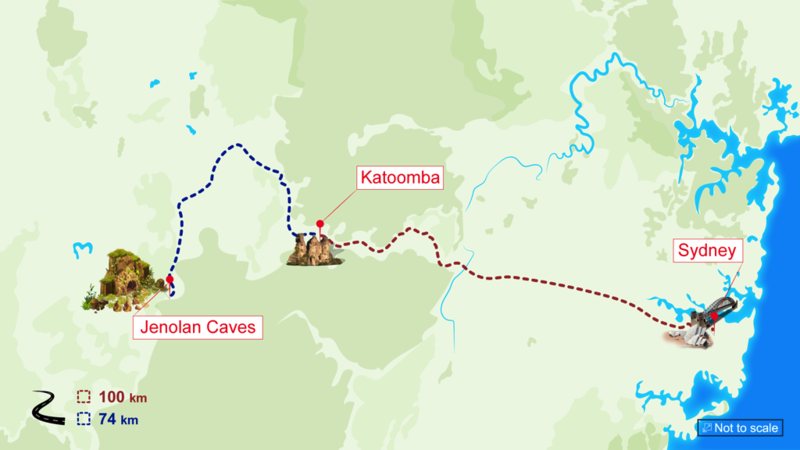 This tour takes you through the amazing Jenolan Caves, as well as seeing the stunning Blue Lake, the Grand Arch and Scenic World. You’ll also enjoy a cruise along Parramatta River! Sydney’s Blue Mountains are a treasure trove of beauty and the Jenolan Caves are its keystone, so don’t miss out on this great tour! Please note prams and strollers not permitted on some Scenic World rides and Jenolan Caves.